A few months ago, the nightclub would have been packed with hundreds of gyrating men and women, and full tables, many costing 650,000 won (USD 570) or more for a night of drinking and dancing. The world was introduced to Gangnam by the 2012 K-pop hit "Gangnam Style," a parody of the South Korean highlife with a viral tune and amusing dancing that became the first video to reach a billion views on YouTube. 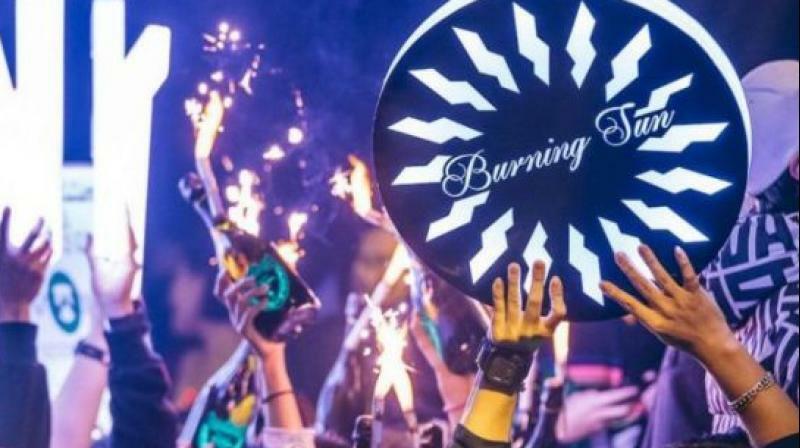 The scandals have already led to the resignation of four K-pop stars, the closure of one of Gangnam's most lucrative club, and investigations into at least six police officers suspected of colluding with club operators. Kang and other Arena executives are accused of tax evasion by avoiding paying 16.2 billion won (USD 14.31 million) in taxes between 2014-2017. Kang refused to answer questions on March 25 as he emerged from court. He could not be reached for comment.